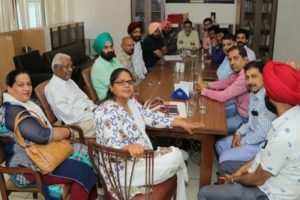 Chandigarh, April1, 2019 :: Defeating Jaswant Singh Rana of Dainik Tribune by a margin of 72 votes, Danik Jagran’s Barinder Singh Rawat was re-elected as the president of Chandigarh Press Club, Sector 27, here on Sunday. 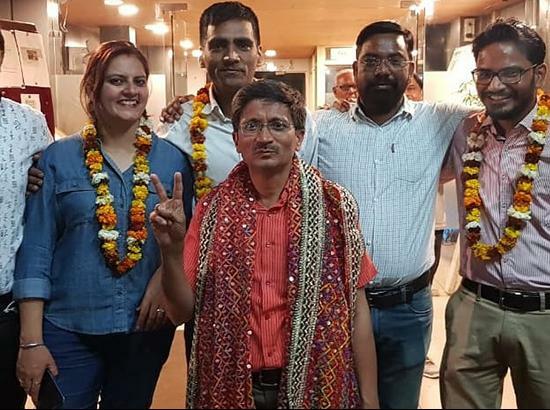 Saurabh Duggal of Hindustan Times was also elected to the post of secretary general after defeating Vishal Gulati of IANS by a margin of 91 votes. 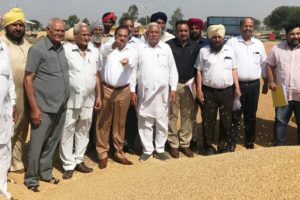 Ramesh Handa of Punjab Kesari won the post of senior vice-president with a narrow margin of 11 votes against Nalin Acharya of Him Prabha, while Neha Sharma of Times of India defeated Asha Arpit Saini, a freelancer for the post of vice-president (1) by a margin of 118 votes. Sanjay Malhotra of PTC News was elected as vice-president (2) after defeating Ramanjit Singh from Punjab Kesari by 101 votes. 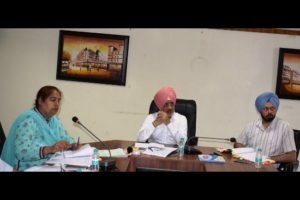 Mansa Ram Rawat was elected to the post of secretary with a narrow margin of seven votes against Archana Sethi of Punjab Kesari.Umesh Sharma of News 18 Channel was elected as joint secretary-1, while Karnail Singh Rana of Punjab Kesari was elected as joint secretary-2. Rajinder Singh Nagarkoti won the post of treasurer with a margin of 120 votes against Anil Bhardwaj of India News/Aaj Samaj. JALANDHAR (RURAL) SUCCEEDS IN RECOVERY OF HUGE QUANTITY OF CHARASILLICIT LIQUOR, LAHAN ETC.